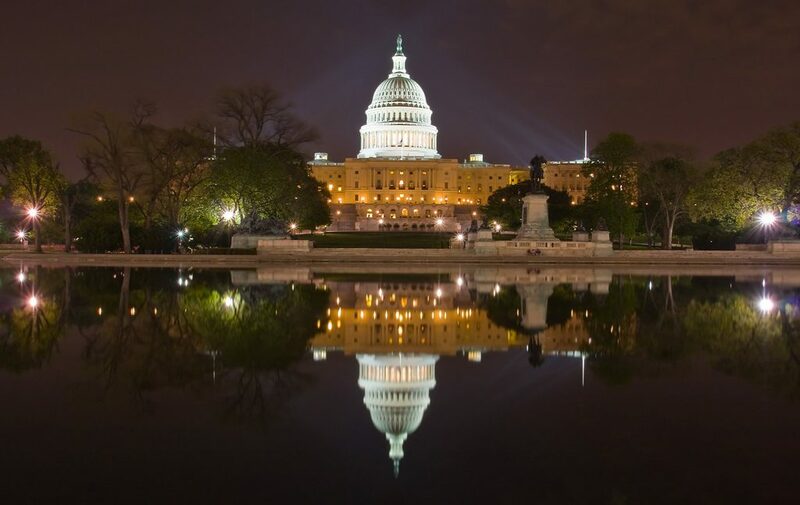 The Automotive Body Parts Association (ABPA) has announced its continued support of the “Promoting Automotive Repair, Trade and Sales Act” (The PARTS Act – S.812 and H.R.1879) which were reintroduced in both houses of Congress on Tuesday, April 4. The PARTS ACT was jointly reintroduced in the 115th Congress by Senator Orrin Hatch (R-Utah), Senator Sheldon Whitehouse (D-R.I.), Representative Darrell Issa (R-Calif.), Representative Zoe Lofgren (D-Calif.), and Representative Blake Farenthold (R-Tex. ), who are senior members of the U.S. Senate and House Judiciary Committees, respectively, and Representative Jim Langevin (D-R.I.). Rep. Issa is the Chairman of the House Judiciary Subcommittee on Intellectual Property.